Why choose R.P.M. Training Services? Tom Matthews has been in the landscape industry for over 20 years and has been a licensed operator for 18 years. His main job is a Firefighter/EMT. So you know all our classes are focused on safety and come from years of experience. R.P.M. Training Services offers classroom learning and now on-line classes as well. We offer prep course for a variety of Massachusetts Hoisting License Tests. We are Office of Public Safety and Inspections approved and are in contact with their office on a regular basis to keep up to date on any changes or new regulations. We offer a mobile app to allow the user to do their daily inspections on their equipment and it keeps record for them. We offer a quick reference guide for the equipment operator. This is a reference guide to most of the rules and regulations that we must know as operators. Aside the hoisting license training we offer a wide variety of courses from CPR, AED, First Aid and Blood borne pathogens to funeral director continuing education. 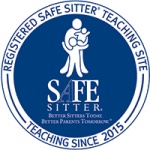 We are also a SAFE SITTER Training Site. Where we train young adults to be able care for and to handle emergencies when caring for younger children. We also train young adults what they need to know to stay home alone safely. We have a flexible schedule so we can work around your needs. As of 2018 we now have our own training facility. Located at 20 Mill St Pepperell, MA. Suite 189. Where you can come and enjoy a free beverages and snacks in our comfortable office while getting trained. We have two large flat screen tv monitors we utilize to give our presentations. Give us a call today!! Tom Matthews has been a Massachusetts Hoisting Engineer 2B License holder since 2000. He obtained it while attending Essex Agricultural & Technical School for his Horticultural degree. In 2012 he went and upgraded his license to a 2A/1C license. 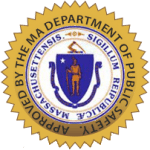 In 2014, when the Massachusetts Department of Public Safety (Now known as Office of Public Safety and Inspections (OPSI))required license holders to obtain continuing education for their renewal, Tom put together the required training material to become a training site for OPSI. He has operated bobcats, front loaders, backhoes, knuckleboom cranes and forklifts. 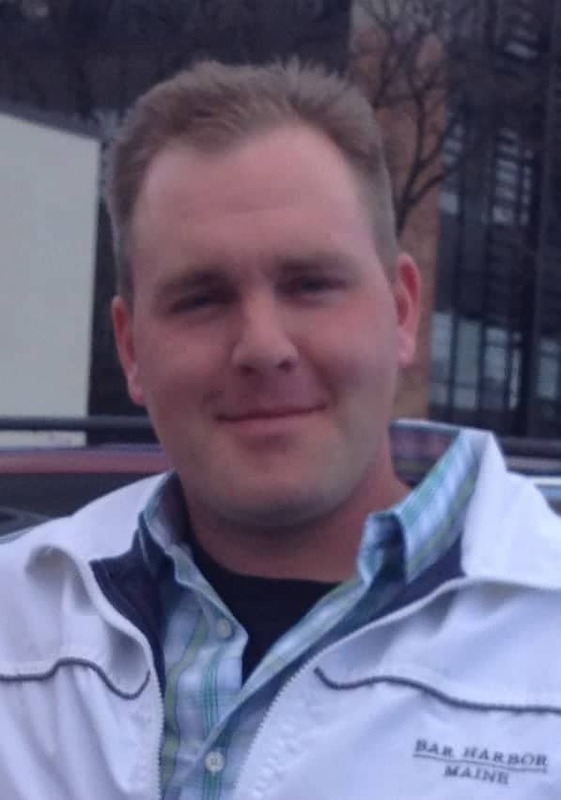 Tom works full time as a Firefighter/EMT in a town in Massachusetts for over 13 years now. He is an American Heart Association CPR, First Aid instructor and he also owns and operates T. Matthews² Enterprises. In the Spring of 2015 Tom again up graded his license to a 1B/4A. In 2017 R.P.M. Training Services became part of TM Squared Enterprises inc.
Matt Petit has been with Enel Power for over 11 years working as a Lead Mechanical Technician. He has held a Massachusetts 1A, 2A hoisting license since 2005. He operates Bobcat skid steers and truck mounted boom cranes with wire ropes. He advises on topics and instructs as needed. David W. Calkins Jr. has held a 2a/1C/4A license since 1980. He currently runs a HIAB 085 hydraulic knuckle boom crane. He is the owner of Colmer monument works. He also is a retired professional firefighter/ EMT with over 27 years. Michael Haines is a 2a/1B/4A license holder. He over sees the completed paper work and certificates.